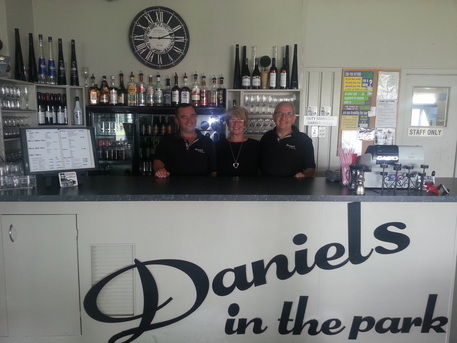 Daniels in the park is a family run business, although none of the family is actually called Daniel! We purchased the business as a going concern in 2007 and the name was already established so we decided to stick with it. We pride ourselves on our attention to detail and we specialise in making your big day go off without a hitch. Give us a call today and let us know how we can help. We look forward to meeting you soon, at your place or ours!